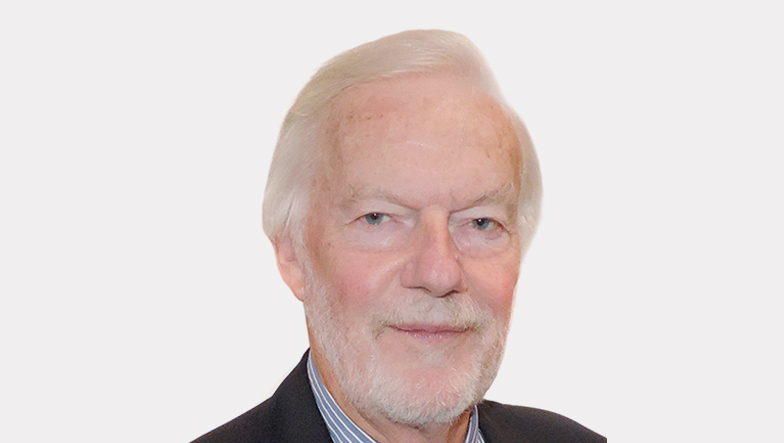 David Wethey has enjoyed a fifty year career in the marketing and advertising industry – twenty years managing agencies in London, Southern Europe and SE Asia, and thirty years as a consultant to global advertisers. He has just released a book that he believes is his most significant work yet. Wethey’s first book entitled Decide (2013) won widespread acclaim as it offered insight into how to make the right decisions using a mixture of rational and lateral thinking, with Mote (2015) taking a critical look at the meetings phenomenon that so often dominates office life. 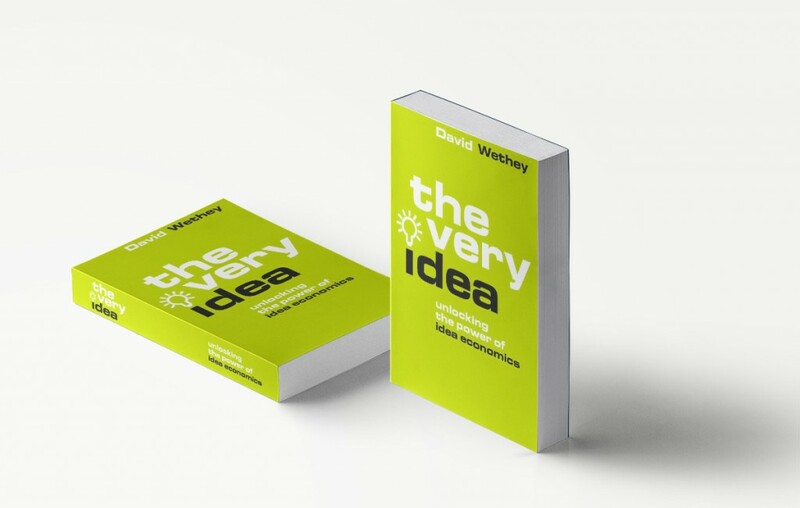 Now David has published his latest book entitled The Very Idea, as he offers up his blueprint to encourage all readers to unlock the creative section of their brains to ensure they are making the most of their own ability to create and develop ideas. GIVE US AN IDEA OF THE ETHOS BEHIND THE VERY IDEA? Ideas are such an interesting topic to consider. They have been written about for centuries and debated for as long as anyone has been on this planet. My vision of ideas is clearly influenced by the fact that I have spent a lifetime in the advertising business. This is a pretty good example of a business where the input, the output, the currency and the value added is all closely linked to ideas and finding the right idea. IS THIS NEW BOOK A FOLLOW UP TO YOUR PREVIOUS RELEASES? This is very different. I previously wrote a book on decision making that was called Decide. I then wrote a book on meetings, that are the bane of most people’s lives and are a significant problem in the world as a whole and that is called Mote. This book was a real rant for me. People in business now have meetings about arranging more meetings and this is a problem we need to recognise and address. Essentially, my books are designed to provoke thought and debate and I believe The Very Idea will do that. WHAT CAN WE EXPECT FROM THE VERY IDEA? The people I have written it for is those we would call in the advertising industry clients. It’s about advertising, marketing and communication and focuses on those who do not feel they need to come up with ideas. Those who regularly delegate those responsibilities to others who they feel are better equipped to offer up ideas than them. This is a view I simply don’t share. I believe we are all creative and all have the ability think for ourselves because people couldn’t navigate through life unless they could come up with ideas and solve problems. Now we have reached a point where senior people believe it’s okay to sit in meetings all day, write reports and produce budget forecasts and allow others to come up with ideas for them. Instead you just need to use what God has given you and make use of your idea brain. This is the bit of our brain to come up with stuff and often that is underused. SO YOU ARE OF THE VIEW THAT WE ARE NOT MAKING THE MOST OF OUR CREATIVE MIND? I travel to London from Gloucestershire three times a week and I look around a packed train, with most people working on laptops or tapping away on phones, working hard before they get to work. When they get there, what do they do? What do they do that no-one else could do? What do they do that makes a creative difference? What do they do that adds value? The sad truth of the matter is that when you look into what a lot of these people do, they will be disappointed to discover they are not as vital as they think they are. When the robots take over, it will become apparent that a lot of the people having meetings all day are dispensable and it will come as a shock. This happens to people who retire or who are made redundant. YOU DISCUSS ‘IDEA ECONOMICS’ IN THIS BOOK. CAN YOU OUTLINE THE THINKING BEHIND THIS? I have come up with a theory called ‘idea economics’, which is a real cultural shift. It is a belief and value system. 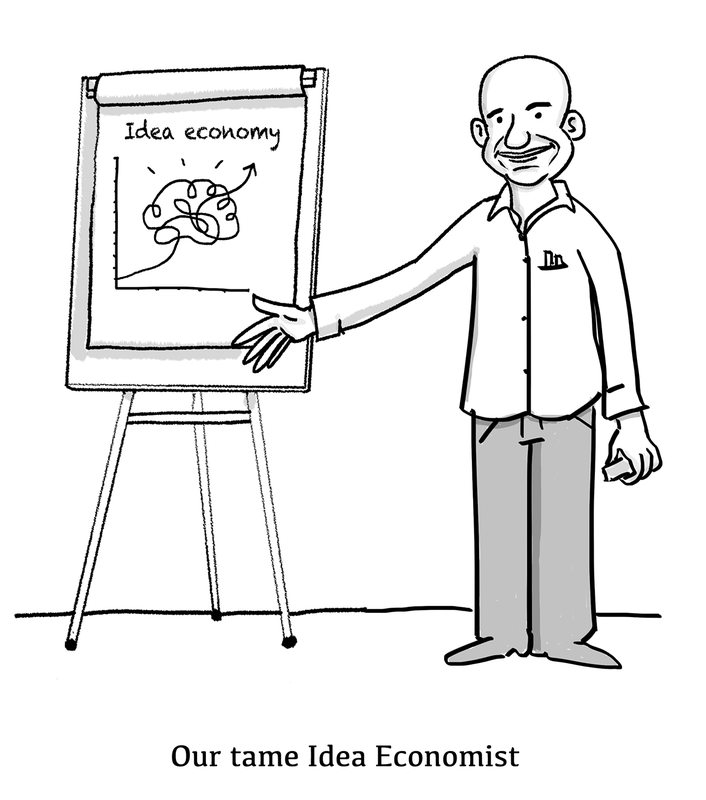 Idea Economics is the quantification of creativity. Money, you see, only has present value, whereas ideas have value now because they will be even more valuable in the future. You say to people that money is not all important, it is not especially exciting in any way. It allows us to buy things, to sell things and to get items we feel we need, but in itself, it is not as exciting as ideas. I look at a world where ideas are the currency we should trade in and it is far more exciting. YOUR COLLEAGUE JON LEACH PLAYS A BIG ROLE IN THIS BOOK. 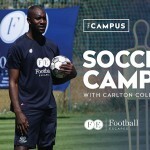 GIVE US AN INSIGHT INTO WHAT HE OFFERS? Jon is a brilliant advertising planner, strategist and trainer. He’s also a gifted mathematician and he supplies the numbers to show that ‘idea economics’ works. Some of his examples demonstrate why some ideas are more valuable than others. Some show how to make valuable ideas even more valuable. Our toughest task was to come up with a convincing and practical system for valuing ideas, I will have to leave it to my readers to say how impressed or questioning they are by our efforts! A wide range of people. I feel this book is my best yet. Every author wants to feel their book is special and I believe this one is. My first two books did a job and I am proud of them, but this has some advice inside that readers can use the next day. We have a section in the book looking at ’50 tips to use your idea brain’. Getting into the mindset of coming up with fresh ideas isn’t hugely different to getting better at golf or learning a new language. There are things you can do to train the brain, tricks that you can play with yourself, to help activate the mind to release the ideas within. What I would like to come out of the book is that people find their ideas feet. That is why I wrote it. To encourage people to believe that they can do it too. HOW HAS MARKETING/ADVERTISING CHANGED IN RECENT YEARS? It has changed violently. Social media is not just another channel, it is a completely different concept. Marketing is based on the interruption model, where people walking around or watching TV are distracted and you can then try and sell them something. Social media is different. It intercepts the wandering eye, it taps on to the Google search and allows advertisers and brand owners to interfere with people’s quest for information. It is a wonderfully powerful tool. 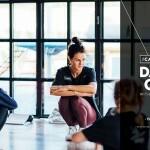 WHAT ARE YOUR THOUGHTS ON THE USE OF INFLUENCERS IN MODERN MARKETING AND ADVERTISING? Joe Sugg was on Strictly Come Dancing and while we were told he has a huge influence with his followers, he had a far bigger audience watching him on Strictly than he will ever get within his own follower base. A narrow slice of people will be very impressed by what YouTubers might do, but the question I would ask is how much longevity will a platform like that have. The advertising world I grew up in still works well and brand owners will always turn to it. ARE SOCIAL MEDIA PLATFORMS A USEFUL MARKETING TOOL AND CAN THEIR POPULARITY BE SUSTAINED? The social media landscape will change and evolve. For example, YouTube has been a brilliant piece of marketing, but it is likely to have a lot of competitors moving forward. The way it intrudes in our life ensures it can be copied very easily. One thing I find toe curling about social media is it is all designed to make other people look amazing rather than encouraging you to do it yourself. I find that really disappointing. It has also had a real effect on kids, often negatively. They might fantasise about coming up with great ideas, but they don’t do anything about trying to get there. The Very Idea is about making a hero of the idea and not the person.